Back with another wedding post! When it was time to start thinking about what the guys would wear for the big day, Luke had a few things: 1. He knew what he wanted to wear and 2. He did not want the guys to spend a lot of money. Luke knew he wanted to wear a dark green velvet tuxedo blazer. This sounded so easy to find, but BOY was I wrong! 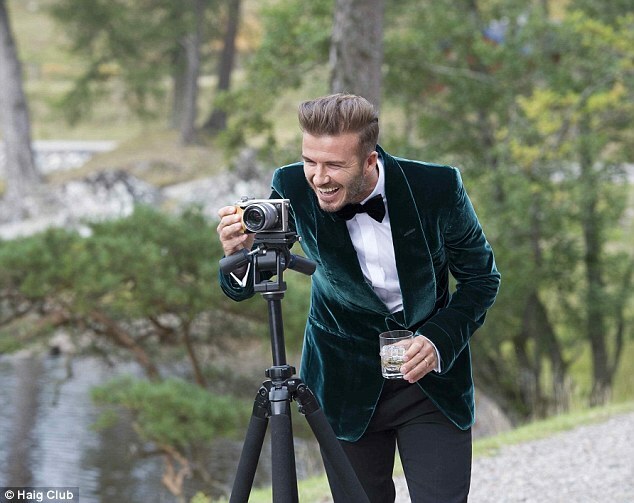 I looked and looked and looked, it honestly took months to find something, but he had given me a photo of David Beckham wearing something similar so luckily I had a good reference point to work off of. We started first at looking at buying suits. This is what my brother-in-law did and had a great experience. Side note: buying suits is a solid option for guys because a suit is ALWAYS a good thing to have in your closet and (unlike a dress which is more unique) can be worn again and again without anyone noticing. We went to a few places, and even hit up a chain store during one of their "BOGO" sales. Unfortunately, we just didn't have a great experience after two trips. Both times the store was super crazy busy and it was really overwhelming. 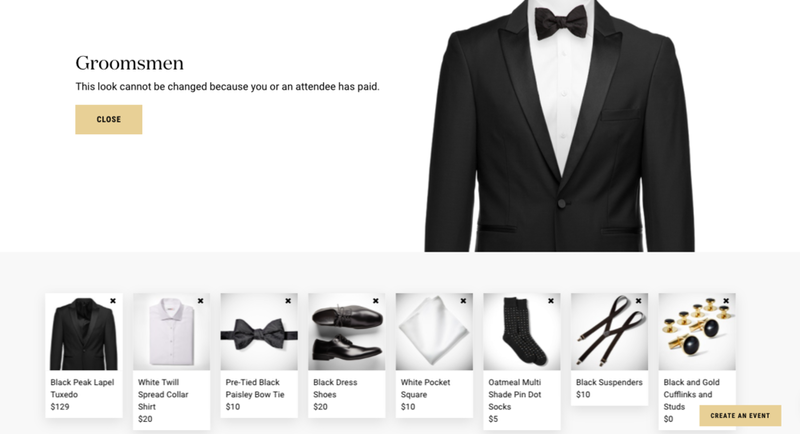 I started doing a little research and stumbled on this online rental company, Generation Tux. I reached out to them via email and heard back right away. They answered all of my questions so we decided to give it a try! Here's a little bit about the process. They accept, put in their measurements and pay - that's all they have to do! It honestly was as easy as it sounds - and this is not a paid post, I'm just sharing our awesome experience! Luke was able to do an at home try on so we knew the fit and material of what the guys would be wearing the day of. 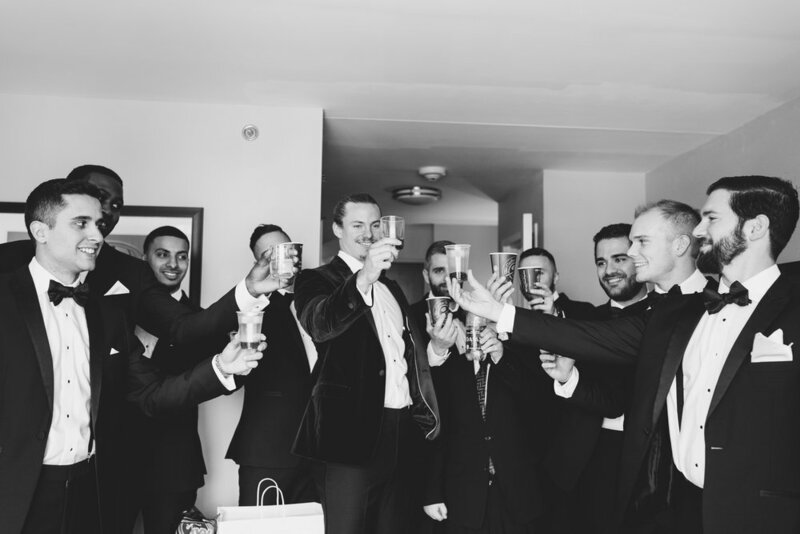 Even better, the groom gets to rent for free if you have 6 or more groomsmen. Here is the exact look that the groomsmen wore! Luke also rented this exact look, but paired it with his own jacket. I would recommend giving the guys an "order by" date. Generation Tux doesn't require this, but as the bride, it will give you peace of mind knowing that this is all taken care of. I gave the guys a 2 month notice so there weren't any surprises. Additionally, you're able to log in and monitor online to see who's completed the steps and who hasn't which makes the process much easier. 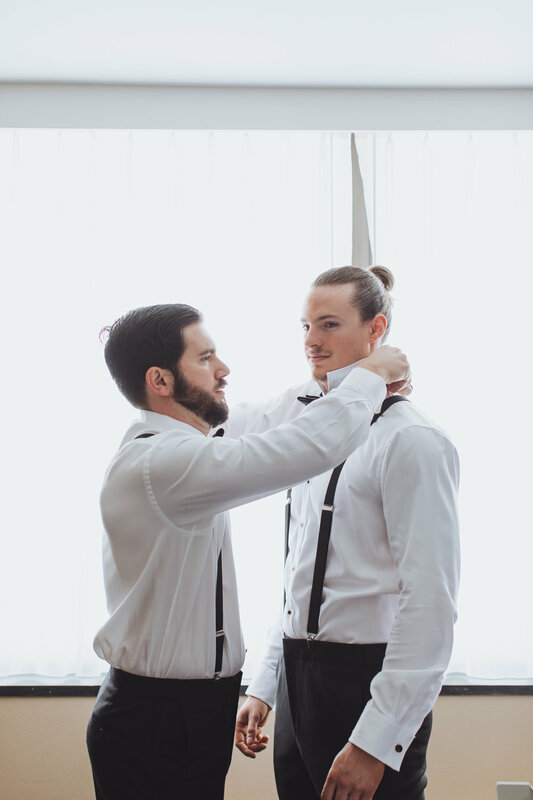 Two of Luke's groomsmen needed to switch out the sizing for their jackets, but having the items come 14 days in advance gave them plenty of time to do this. They contacted Generation Tux and they walked them through the entire process. We had a great experience using Generation Tux so I would highly recommend it to others who are looking!